Libya’s House of Representatives, its internationally-recognized parliament, held its first session in Benghazi yesterday. The political event has been long coming as the HoR has been promising and planning to hold a session in Libya’s second largest city for some years. 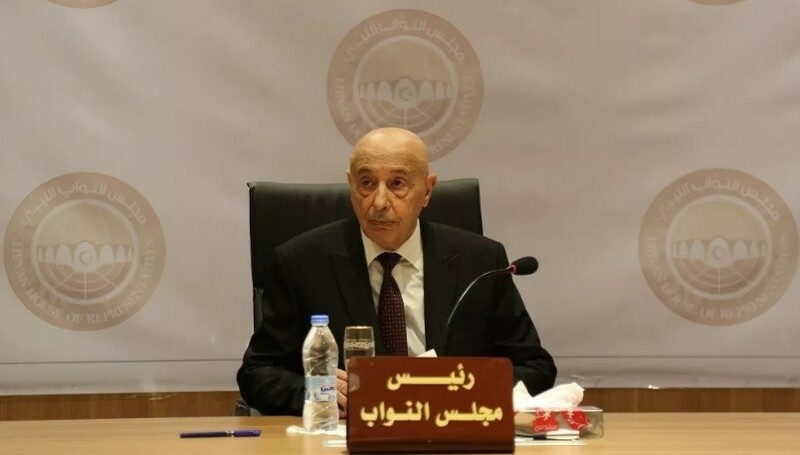 Chairing the session, which was only attended by about 30 members, HoR head Ageela Saleh ‘‘praised the sacrifices made by the city of Benghazi and its victory over terrorism’’, as well as ‘‘the brave of our armed forces who are waging battles of pride and honour to liberate the capital Tripoli’’. The HoR Media Department described the session as ‘‘the first in Benghazi after its liberation from terrorist groups’’. It will be recalled that Saleh is in full support of the military attack on Tripoli by the Khalifa Hafter-led Libyan National Army (LNA) and its allied forces. Saleh also heard a vow from Benghazi Municipality to help identify land to build a permanent seat for the HoR in Benghazi. They vowed to start construction before the end of this year. It must also be recalled that as per Libya’s amended Temporary Constitutional Declaration, Benghazi was supposed to be the constitutional seat for the House of Representatives after it was elected in 2014. However, at the time, Benghazi was very insecure with a large number of assassinations and inter-militia fighting.